CineMapping, i-Walls, Custom Applications, Film Production, and much more. Camagine’s team of experts works closely with each client to develop a product that exceeds their expectations. This two projector book design was developed in partner with Panasonic. The goal of this design was to highlight the versatility and warping engine of their projectors. Camagine Design worked closely with Siemens to create a one of kind exhibits for Briefing Center. Siemens had a vision to create a theater experience that would tell their global story to their guest. This is a one projector design. Shutter Grid puts the power of control and access in the hands of the user . Literally thousands of products, images and specifications are at your fingertips. A content management system allows easy updates to the application. An online CMS is also available. The Baltimore Experience Theater is designed to give the best possible first impression of The City of Baltimore to visitors – inspiring them to explore all the history, attractions and places that are unique to city. To achieve the “wow-factor,” CineMapping technology (also known as projection mapping) is used to create an environment that transcends ordinary video projection to produce an immersive, multi-dimensional experience. 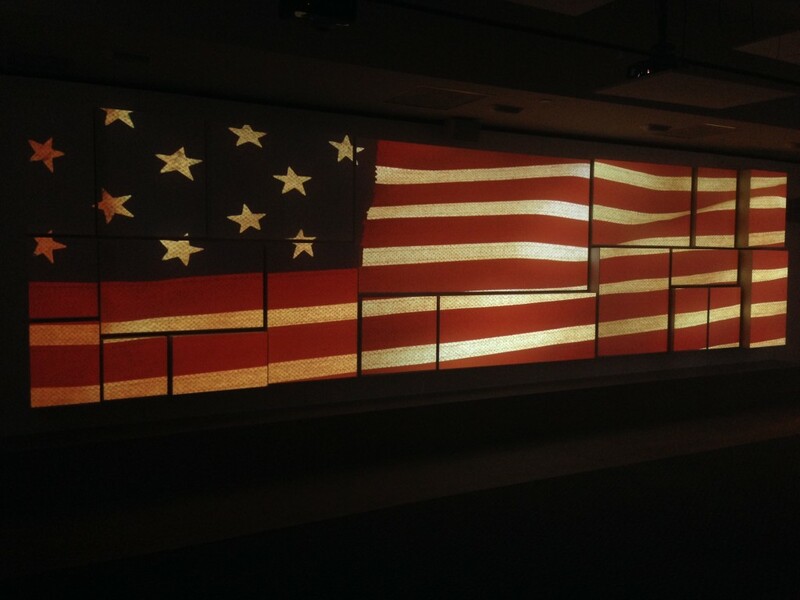 Specialized software, created by Camagine Design, is used to bend and warp the projected film to fit onto fabricated cubes that are installed on the walls of the theater. The film is controlled from a mobile tablet, giving the visitor center volunteers the ability to cue and play the film, as well as a special statement from Baltimore’ mayor. Read More. Camagine Design worked closely with Panasonic to develop a presentation to highlight their projectors. This design has been presented at several Panasonic showcases. Camagine Design worked closely with Comcast SportsNet to develop an engaging center piece within Xfinity Live. This unique structure uses cinemapping technique and a solo projector. 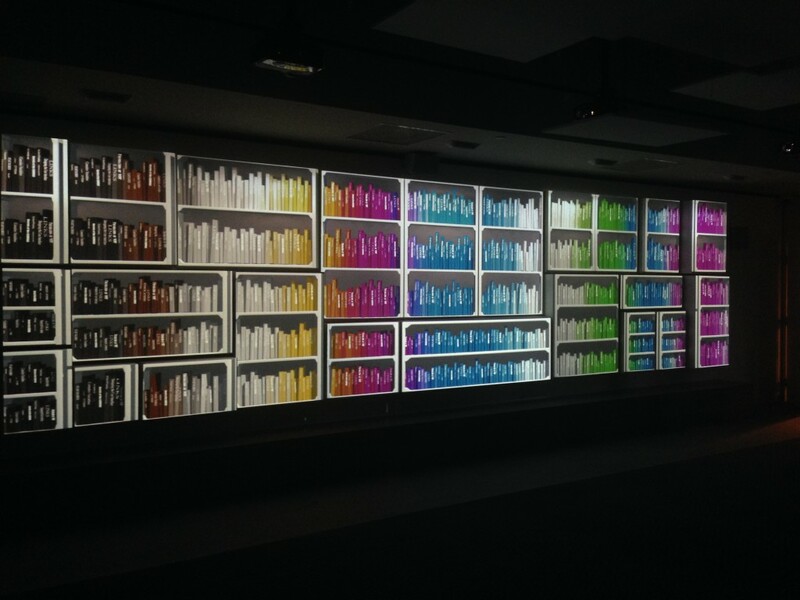 Projection Mapping onto a fabricated book, 12ft high 3ft deep. Using two 13k projectors and our own mapping software. Camagine Design used unique CineMapping technique, blending four projectors. A light show I created for the ceiling of the Saint Andrews Church in Mount Holly. It was also created as part of the entertainment for First Night Burlington County 2012. 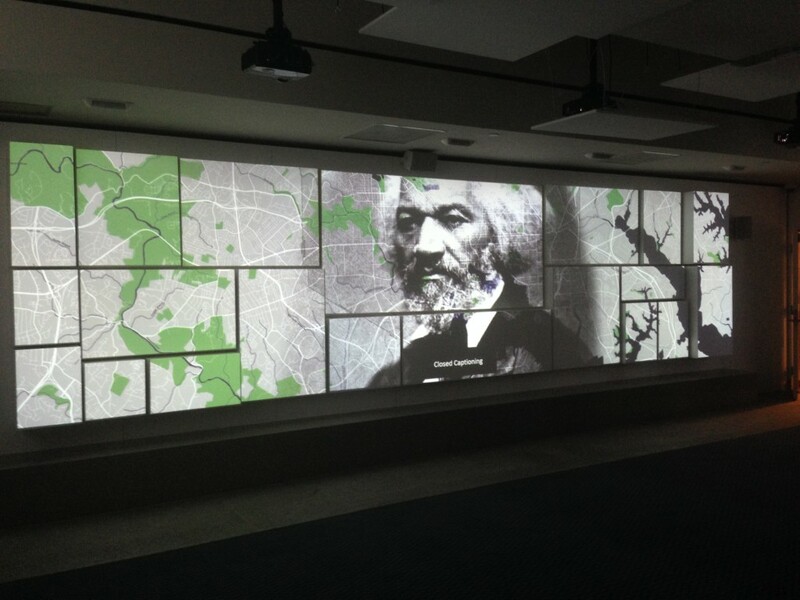 This CineMapping film is installed at the Babe Ruth Birthplace Museum in Baltimore, MD. Celebrating “The Star Spangled Banner in Sports”, an eight minute film using the latest in software/film making technology.